Hey guys! Hope you're all having a wonderful day? Are you planning on picking up one of these? I'm pretty sure they're going to sell out fast!!! I wish I knew what the other colour blushers were going to be - but all I can say for now about this, is I seriously love it! The highlight is so pretty, and adds just the right amount of sparkle. The blusher compliments my skin perfectly, adding a lovely pink/gold shimmer - and the bronzer, works really well with my pale skin - I can see this replacing my Barry M bronzer as my 'go-to', as much because, as because it's so handing having all three together. I love this and I'm super glad I managed to find one before they sell out nationally, much like the original contour palette. Hey guys! Hope you're all have a great day? So, I managed to get my paws on an MUA Bronzed Perfection the other day, I was super happy and, couldn't quite get over how mahoosive it is! It retails for £3 I believe, which given the size (and quality) is very reasonable. 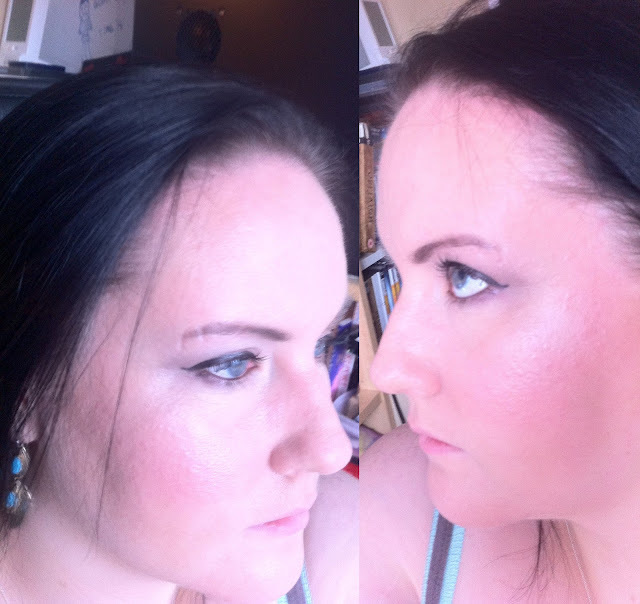 Well, these are only initial impressions as I've not used it on my skin yet - I'll update this post with a link to a full review when I've done one, which will probably be a little while yet. 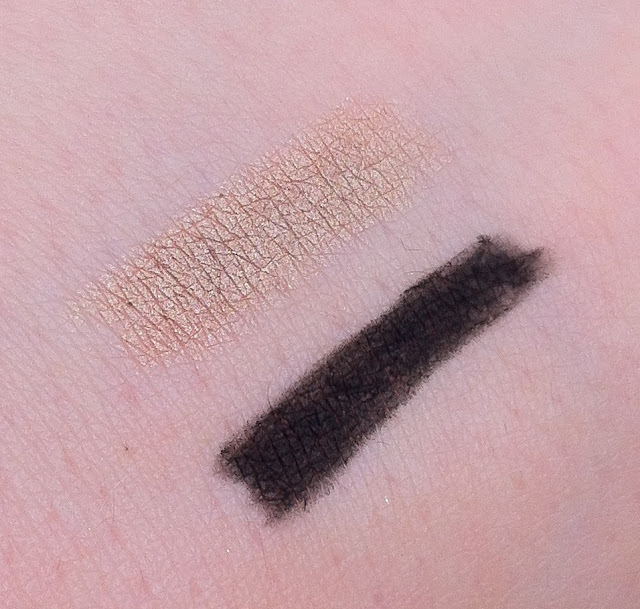 First impressions are that I like it, it's really well pigmented and very soft. The only reservation I have, is more to do with it working with my skin tone, so that's really more my issue than the bronzers :) I think you really do get your money's worth given the sheer size of this. 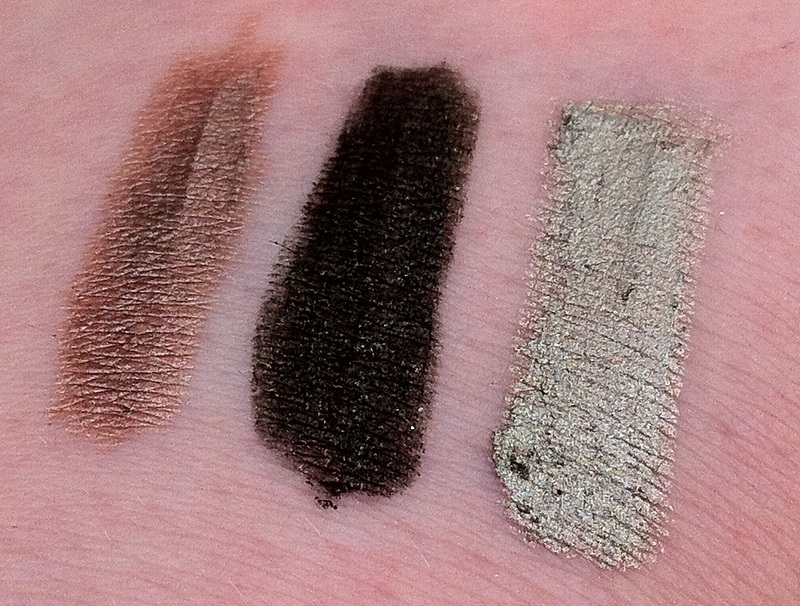 I'll be using it, as well as my new Sleek contour/blusher trio over the next couple of weeks and I'll report back with a more accurate review - but for now, like the rest of MUA's products, I really like it - tip of the cap to you MUA! Hey everyone! Whee 2 blog posts in 1 day! I'm on a roll! 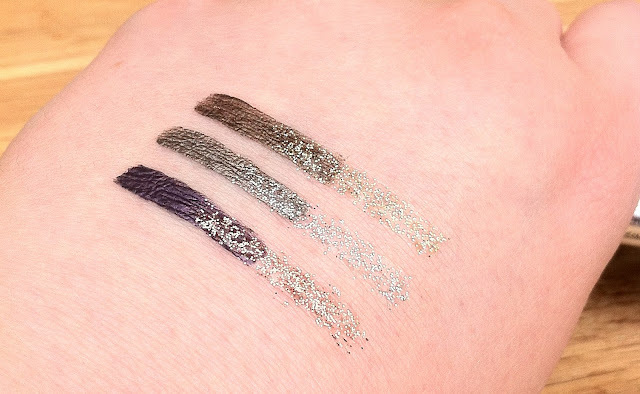 As usual when I popped in to Superdrug the other day my trustee insider showed me some sparkly new stuff that I couldn't wait to get my paws on! 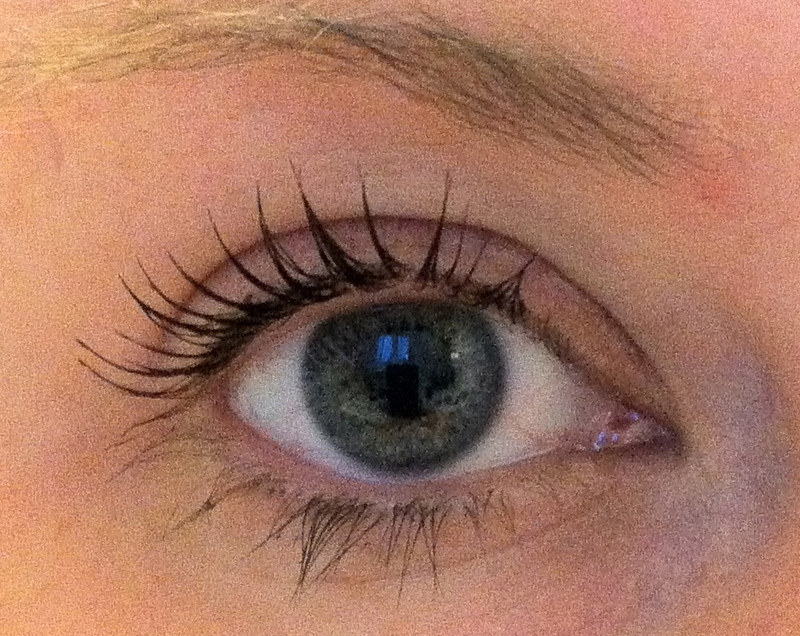 It was Revlons' new Photoready 3D Volume Mascara - BEHOLD! 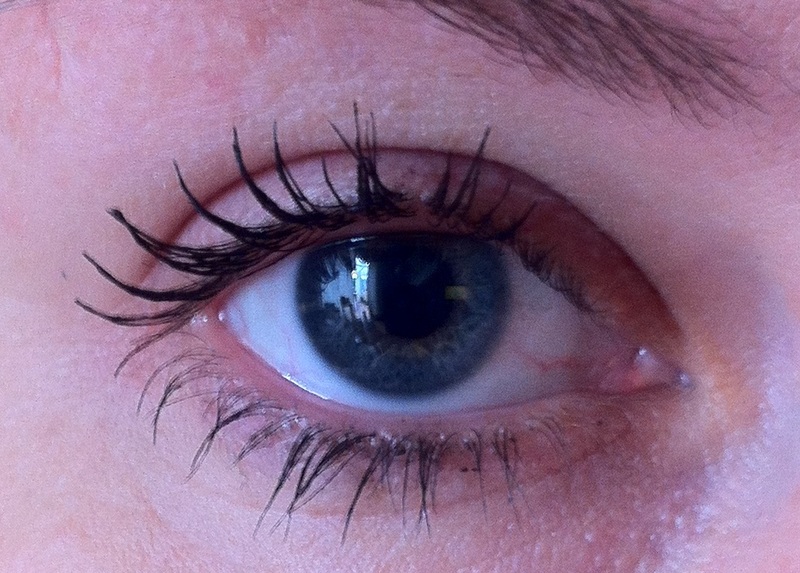 It's quite 'wet', but not too much - the Top Shop sisters of the moon mascara was a much wetter formulation. This one has really interesting bristles, they're really thin and fine, and kinda rubbery. The first time I used it, I didn't really like it and I'm still not 100% convinced. I naturally have fairly long eye lashes so I tend to go for volume mascara's as opposed to lengthening ones. Being that this is '3D volume' I thought it'd be right up my ally. However, volume is what I feel it lacks. 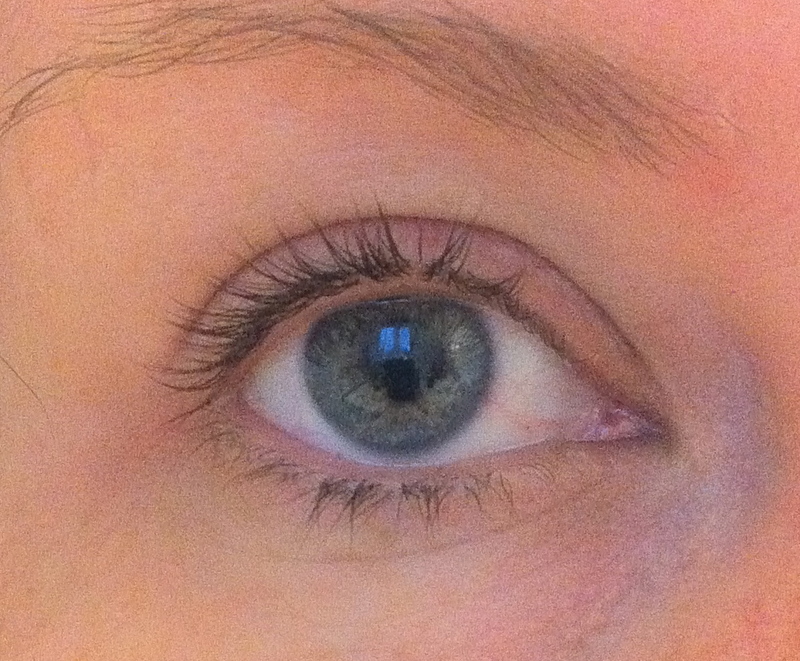 It does give nice looking eye lashes, and lasts really well, but it doesn't give me the thickness I like. I'd still go for Maybelline the falsies or Covergirl lash blast over this one any time. Do you like the mahoosive pics? Or prefer them the old size? One of the things I like about the park is that you don't have to pay a fee to gain entrance to the park, you just pay for the things you want to do, which really suits me. Here's what we did, enjoy the pics! I had a pink ball! I loved this! It would have been nice to have more go's, you get 6 practice shots, and 6 scoring shots - it's great fun though :) In the practice run, I started off really well, and got worse. In the scoring round, I didn't even hit the piece of paper, let alone any of the rings on the target, lol. P.S. Normal beauty blogging to resume tomorrow! So... what did I think of this? I didn't like it. I usually love Maybelline products, I love their Falsies mascara, colour tattoos, gel eyeliner and so many others, but this, this didn't do it for me, not even a bit. Hey guys, sorry there wasn't a blog post yesterday - I'm trying to do one everyday, but lets just say yesterday was a bit mental. 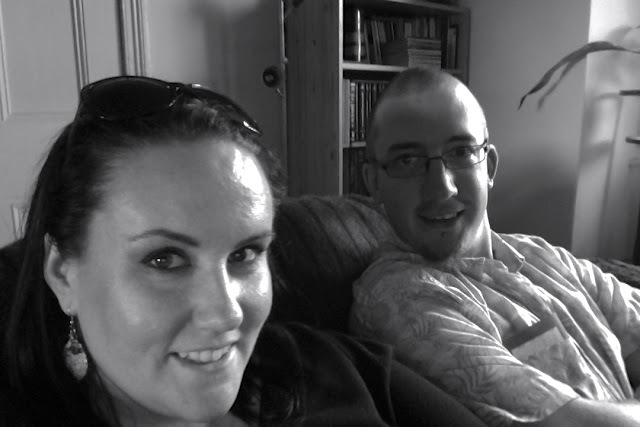 I'll do a proper blog post tonight for you before I leave, but have a lovely weekend all! I love the colours of these, well, the light one - the other is just a standard black. But, the light one, I'm not sure I'd ever use, I just can't carry off colours this light. Maybe if I had darker skin I could, but as it stands, as pretty as it is, I can't use it, just too light. Whoa, a lot of photos! Did any of you pick these up at Christmas time? What did you think? The Barry M Dazzle Dust she gave me is a beautiful light shimmery purple (my favourite colour!). These cost £4.59 each and come in a massive range of colours, I mean, like over 50... pretty decent! I did already have one, which was actually given to me by another friend, that's a deep purple - both I love! As you can see this is a super pretty colour, they're all really well pigmented and the colour lasts really well. 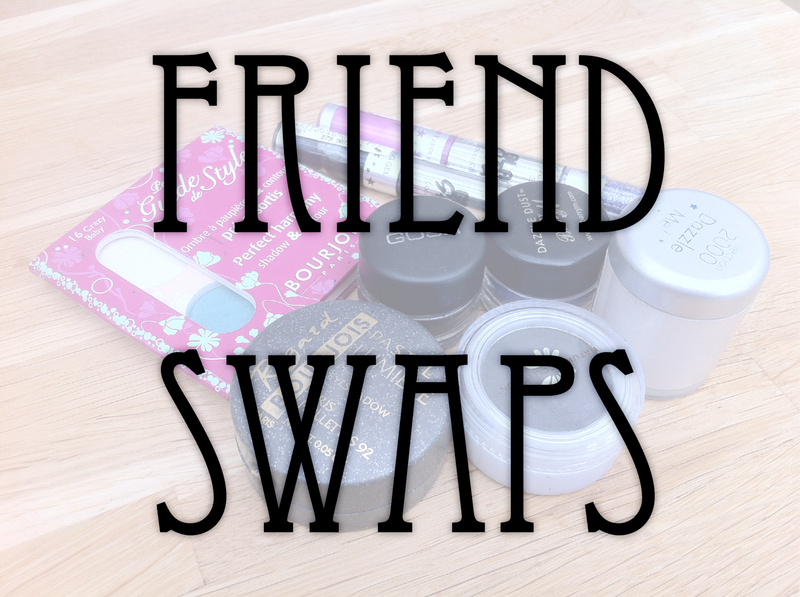 It's worth mentioning that when I do all my swatching for my blog/youtube, I never use a primer on them first, so assuming you all use primers (most people I know do), then the colours will be a lot more vibrant. What's your favourite Barry M Dazzle Dust? ANNOUNCEMENT! New Item added to Giveaway! 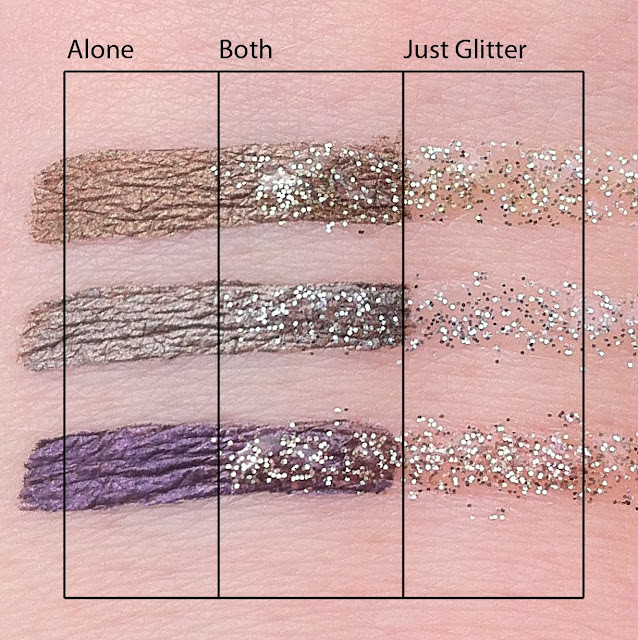 Life after Project 10 Pan - What I want! 7 Things in 7 Days - How did I do?